So we're used to this by now- I go away for a while, I come back, I apologize and give reasonable excuses and you forgive me. I really am sorry but could we please skip the excuses part? There's really no point. I accept that my behaviour was irresponsible though justifiable but we agreed to not do that. I would have been back by June but I took a break to reorganize, plan and fit everything into my schedule. You know, finding a balance and so on. My plan is to post twice a week at least and I'll try to stick with that. Honestly. So what's up? Did you guys miss me? 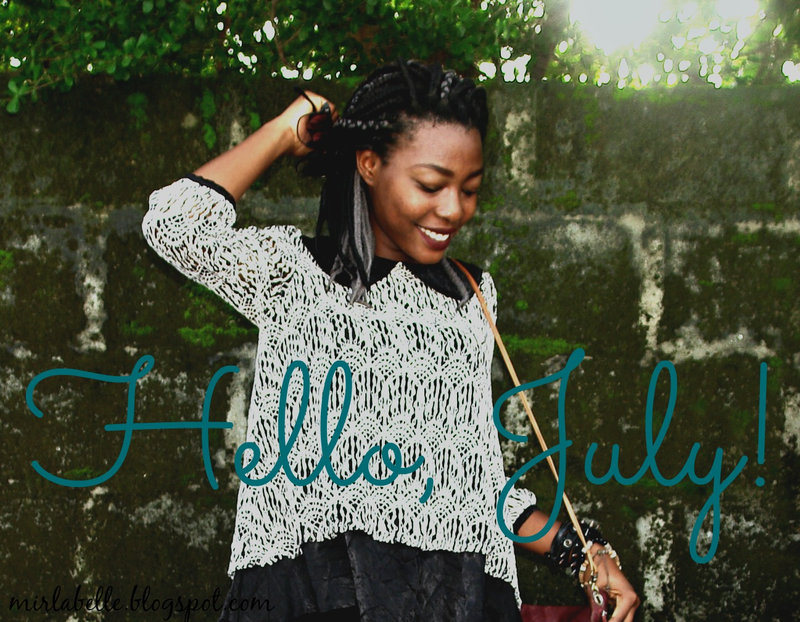 My blog will be one in august. Wow. How time flies. July for me means a new semester, lace, test driving new trends, commitment, more focus on photography and physics, more tolerance and more cooking. 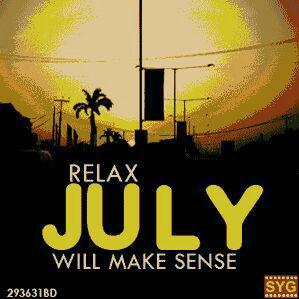 What does July mean for you? You'll be seeing more of me and ,I you (I hope). Take care, be fruitful and fabulous. July for me means exam results, library visitations, movies, noodles and about 10 birthdays to celebrate... Altogether it doesn't sound so bad. 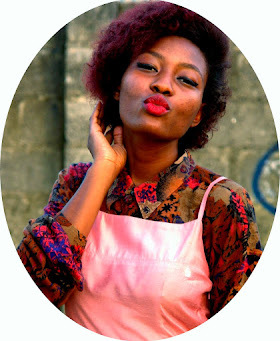 Congratulations in advance for your blog clocking one. Thank you! I totally forgot to add the result part. I'm so nervous. Definitely more library visitations (that's where I plan to focus more on physics).